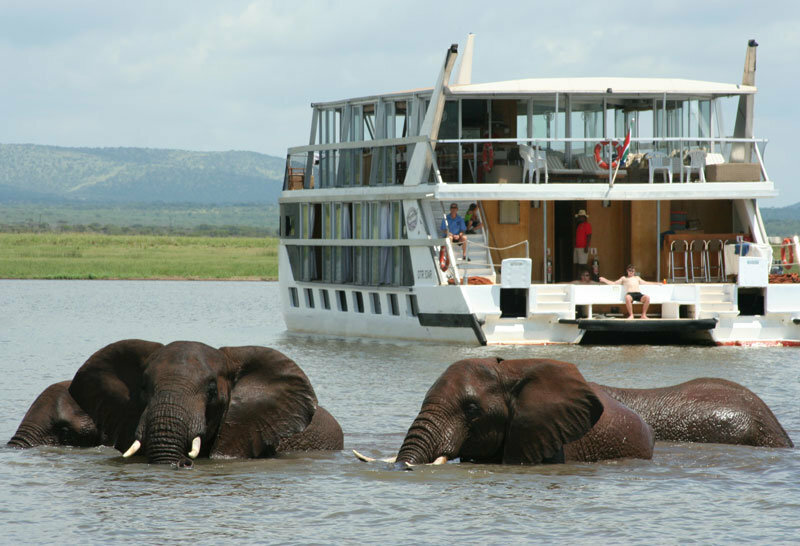 Fancy cruising on a luxury Houseboat, the first Houseboats in South Africa – the only one of their kind on Lake Jozini, surrounded by the Pongola Game Reserve and the Lebombo Mountains. Enjoy this first class experience with your family, friends or colleagues on the Shayamanzi Houseboats and enjoy the abundant wildlife, calm serenity on the water or the thrill of Tiger fishing! Shayamanzi is all about taking time out to appreciate Africa’s special wonders. Shayamanzi Houseboats can accommodate 12 or 20 passengers in 6 en-suite or 10 en-suite cabins. Click here to read more about Shayamanzi Houseboats.